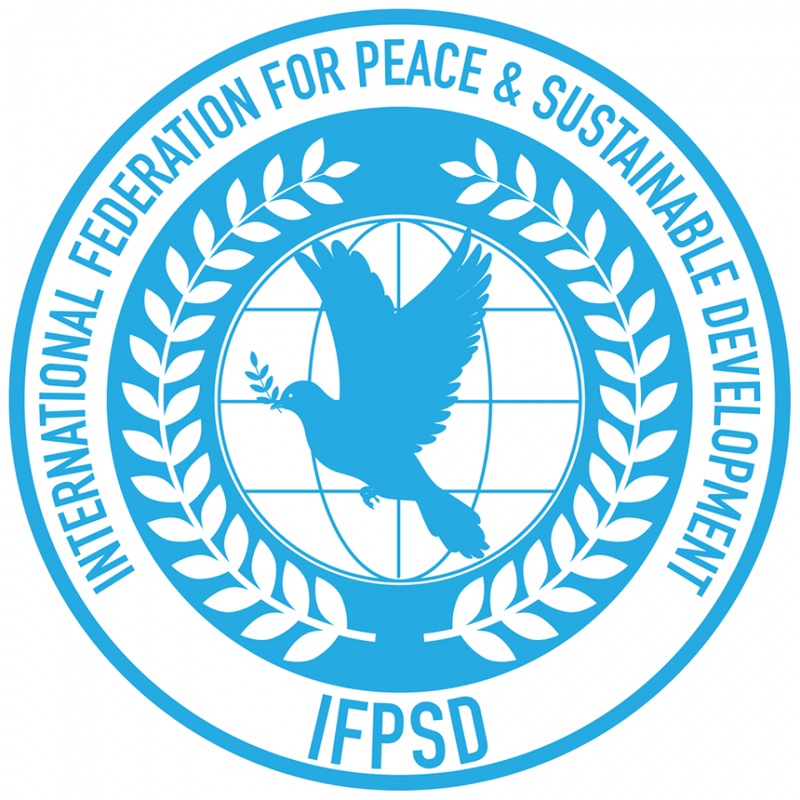 The International Federation for Peace and Sustainable Development (IFPSD), rebranding from United Federation for Peacekeeping and Sustainable Development (USFMEP) is a non-profit 501 (c)3 organization in consultative status with the United Nations Economic and Social Council (UN-ECOSOC), and is associated with the UN Department of Political Affairs (UNDPA) and accredited with the UN Conference on Trade and Development (UNCTAD). We are represented across 5 continents and 17 countries. The IFPSD promotes and reinforces the United Nation's commitment to international peace, security and justice through educational programs, public relations and community outreach initiatives. We work to provide the people of the world with information regarding the Middle East including its history, religions, cultures and political landscapes, and promotes understanding of Middle Eastern cultures and religions through our seminars, workshops, roundtables and public forums. The IFPSD is also committed to other global issues, including that regarding Protection of Cultural Heritage, Interfaith Communications, Women Empowerment, Youth Issues, Sustainable Development, Human Trafficking, and Human Rights in general. To that effect, we have established networks and liaison offices in other regions in the world to help raise awareness on these issues, and hope to support the development and achievement of the United Nations Sustainable Development Goals.